You can’t deny Petito his passion for all things 1970s on this jazz fusion retro fest: he hasn’t just assembled a mass of musicians with all the right credentials, but he’s written them material that gives them space to indulge their licks. Mintzer, for example, burns up rock-funk fun, with Petito evoking Pastorious on ‘Masika’, while the cruelly under-recorded Rachel Z does a fantabulous Corea-like solo on ‘The Sequence of Things’. 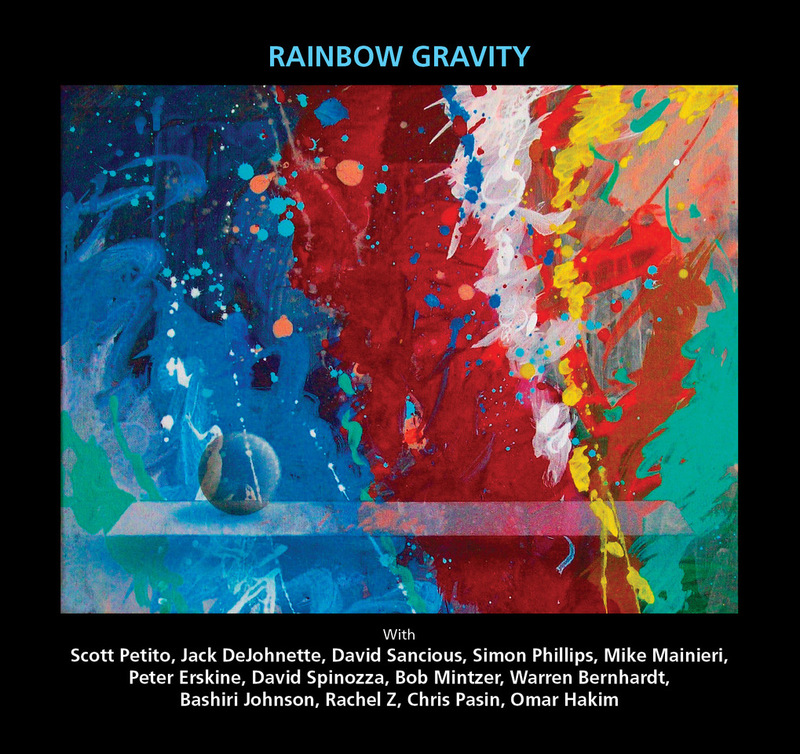 Petito’s playing is flawlessly tasteful, summoning the spirit of Stan Clarke on piccolo bass, and he blends bass and cello with DeJohnette’s rhythmic patterns on ‘Dark Pools’ to create a moody maelstrom. The same duo brings the album to a mystical close on ‘Symbol Bells’. Fans of the era may revel in Petito’s work, but you may want instead to explore the original artists that are the inspiration behind his tunes.